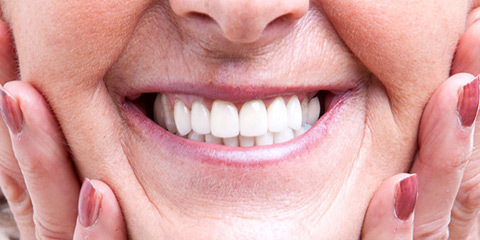 This kind of denture reinstates all your missing teeth in the arch and brings back your facial appearance. Without the teeth or the dentures there to support your facial structure, you will look older. Basic dentures may function properly, but they only have the standard tooth color and mold design used for the average patient. 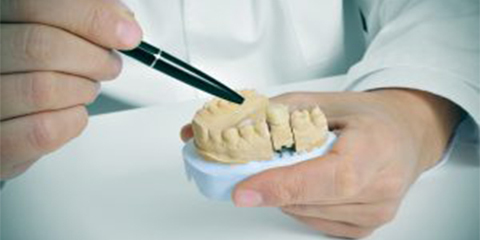 Every denture patient needs a denture made specifically for their needs. 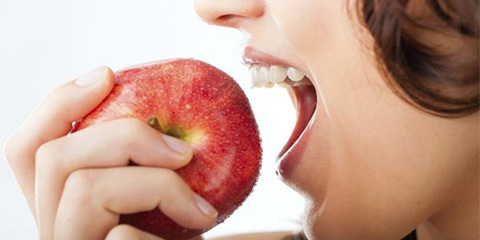 This is especially true for patients who have an unusual bite, or oral tissues that have shrunk. 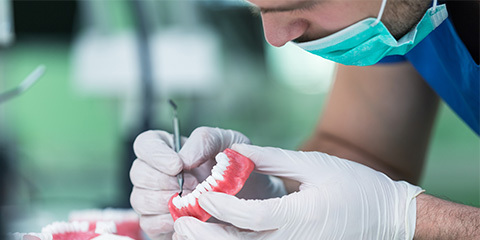 With our denturist Andriy Khomyn, you will receive custom-made precision dentures that are formed using precision techniques and superior materials. Experience personalized care today by setting up a free consultation.